Outcomes Groups are a partnership of senior leaders across all sectors within each of the 5 HSCT areas of Northern Ireland. They are chaired by the Director of Children Services in each Trust and focus on Early intervention, building preventative places and Improving outcomes for children and young people. Each Outcomes Group Reports to the CYPSP and are closely connected to ‘Regional Task and Finish’ groups as well as receiving regular reports from Locality planning groups and Family Support Hubs. 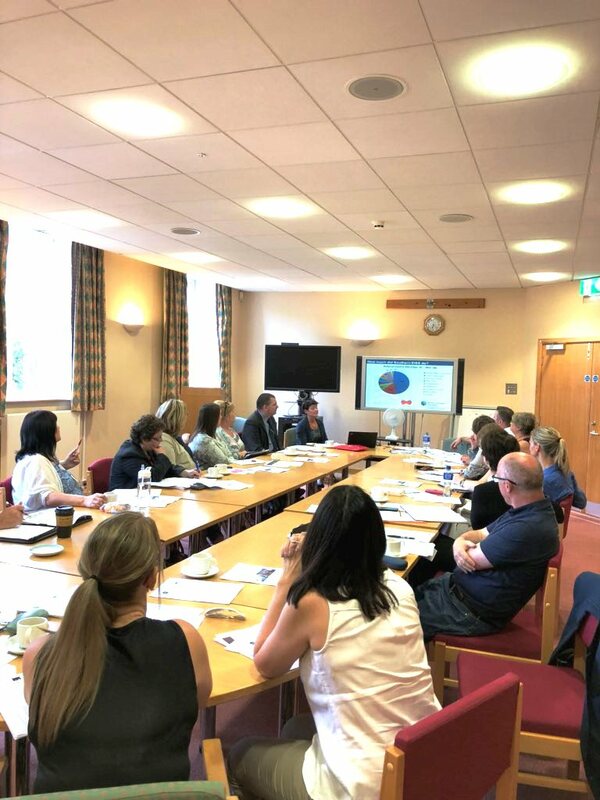 The Groups share information, knowledge and expertise about the OG area, as well as identifying and removing barriers to more effective collaboration and partnership working, identifying opportunities to share budgets and make connections with other planning processes for children and young people.